Collaboration, decision making, communication, influence skills, and conflict management. These are just a few of the critical skills needed for effective leaders and successful organizations. Medical societies typically invest in education for members, but what do you do to invest in the staff leading your organization? In this webinar, the Learning & Organizational Development team from the College of American Pathologists will share how they work with leaders for maximum results. You will learn how to evolve your organizational culture to be a place where people want to come, stay, grow, and put forth their best effort to serve your members. This presentation will include examples of specific leadership development strategies that engage and develop leaders to ensure that the organization has the talent they need to deliver results today and in the future. Carole started with CAP in February 2017 and launched the College of American Pathologist’s (CAP) Leadership Development Program in October 2017. Carole brings over 25 years of Learning and Organizational Development experience to her position. Her expertise includes facilitation, needs assessment, design, delivery, and coaching. 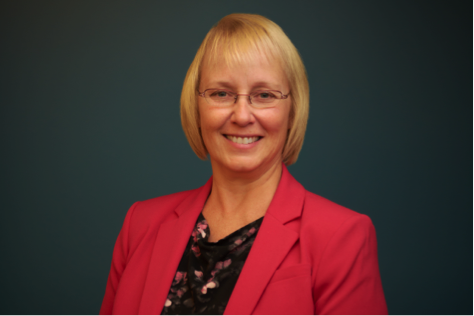 Carole is a certified Master Coach and in a previous role was responsible for quarterly development coaching for 30 Customer Contact Center Managers. Besides numerous training certifications such as Myers-Briggs, Carole holds a Master’s Degree in Training & Development from Roosevelt University. 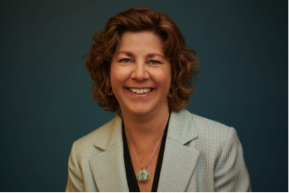 Jane Shlaes is a healthcare learning and organization development professional with over 25 years of experience in different segments of the healthcare industry, including hospitals, physician practices, associations, pharmaceuticals and health manufacturing. Jane joined the College of American Pathologists in 2012 as the Director of Learning & Organizational Development. In her time at the CAP she’s created a supervisory skills program, a mid-level manager leadership development program, a high potential leadership development experience and multiple senior leadership development experiences. Jane brings a wealth of expertise in leadership and staff development, coaching, and change management. She is known for her practical approach to supporting organizational change goals through proven learning and organizational development strategies. Jane is an accomplished facilitator and public speaker and has received multiple learning and development professional awards. She is also a certified physician coach and Myers-Briggs Type Indicator professional.